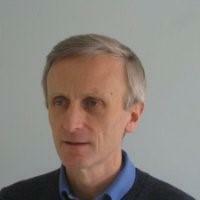 Dr. Stan Lalor is an Agricultural Science graduate of UCD, and also studied in Wageningen University, The Netherlands. He currently works in Grassland AGRO leading their technical sales teams for the Soil Conditioner, Enhanced Fertiliser, Crop Nutrition, Animal Nutrition and Dairy Hygiene components of the Business. 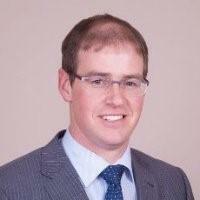 Prior to joining Grassland AGRO, he worked for over ten years with Teagasc, initially for 2 years in the Dairy Advisory Service, before moving to a Research Officer role in 2006 based in Johnstown Castle, Wexford. In his research career, he worked on slurry management, and later on soil fertility research and is widely known and respected as a national leader in the area of soil fertility and nutrient management. He is also an Adjunct Lecturer of UCD and has contributed to the teaching of soils and nutrient management in UCD for many years. Stan will speak on getting your soil fertility right and the significant returns this will bring. Karina Pierce is Associate Professor of Dairy Production in UCD and is coordinator of the UCD/Teagasc degree programme in Dairy Business and of the Professional Diploma in Dairy Farm Management. 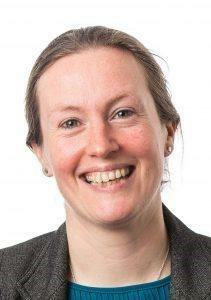 She graduated with a BAgrSc in 2001 and completed her PhD in animal nutrition in 2005. 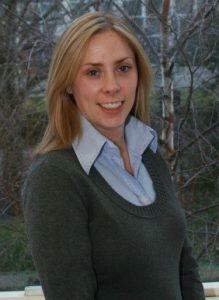 She worked as an animal nutritionist for two years before returning to UCD. Karina has just finished a 5-year term as a member of Teagasc Authority where she chaired the Teagasc research committee. She was President of the Agricultural Science Association in 2011/12. 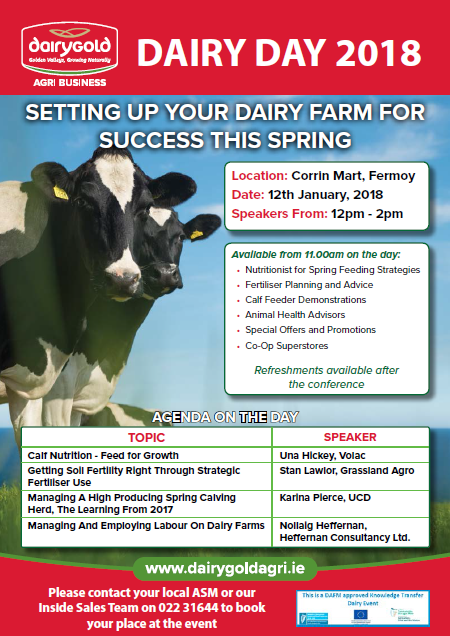 Karina will speak on the learnings from 2017 and managing a high producing spring calving herd. John Newbold heads the technical team for animal nutrition in Volac, developing and supporting products for young animals, fat nutrition and forage conservation. Before joining Volac John was R&D Director for Cargill Animal Nutrition, living in Belgium and overseeing research at the company’s two research farms in the Netherlands and the USA. John believes that genuine progress in the efficient, sustainable production of food from animals depends absolutely on a deep understanding of biology at all levels, from the molecular to the ecological. 1.30PM Nollaig Heffernan, Management Consultant, Heffernan Consultancy Ltd.
Nollaig is an independent Management Consultant who specialises in Leadership and Organisational Psychology. She works across sectors with businesses from sole traders to multi-nationals to improve their performance by increasing the efficiency of their most valuable asset; their people. Nollaig regularly delivers workshops to Dairy Discussion Groups across the UK and Ireland and has spoken at events and conferences on topics relating to labour efficiency, self-management, strategic leadership and change management in the Dairy Sector. Co Operative Animal Health Ltd.